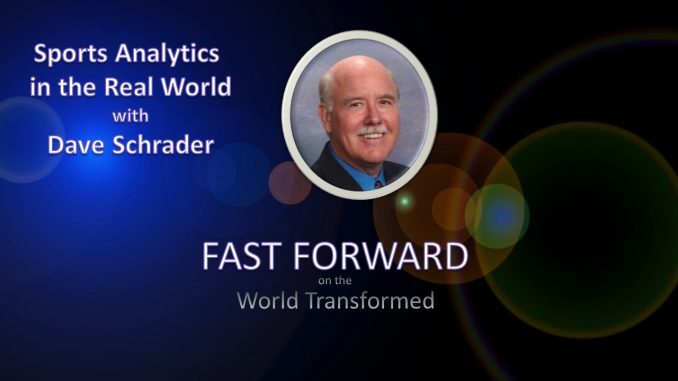 In this edition of FastForward, Dave Schrader talks with us about the unexpected relationship between business analytics and sports analytics. What does the world of sports have to teach us about doing business in the age of digital transformation and data driven business models? Dave talks us through the story of how an analytics guru from the business world become an expert in sports analytics. He tells how he came to be spearheading “Moneyball” projects at college campuses all over the world. In these projects, students with an interest in math or statistics take on an analytical challenege using real data from one (or more) of the school’s athletic programs. Dave also shows why there is more to sports analytics than most of us realize. It isn’t just batting averages these days. Projects in sports analytics can deal with complex issues like fan loyalty and player health markers. Join us for a fascinating discussion. 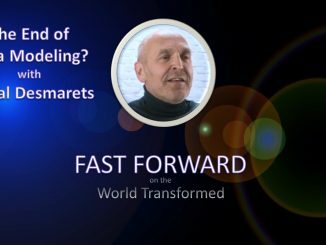 With PhD in Computer Science from Purdue, Dave Schrader – – known to many as “Dr Dave” — has managed engineering and marketing functions in a number of settings within the analytics and database field, most recently for Teradata. He serves on the Board of Directors for the Teradata University Network – a free resource with 5000 faculty and 12,000 student participants. 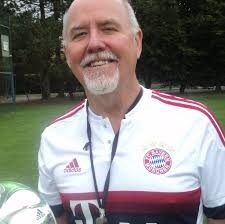 Dave is best known for his role as an advocate for sports analytics. Last year alone he gave 59 talks on the subject at 32 different universities, reaching more than 2,200 students. He is currently launching a series of Moneyball-inspired campus projects in which students apply their math, stats, and computer science skills to real projects often from their own school’s athletic departments.